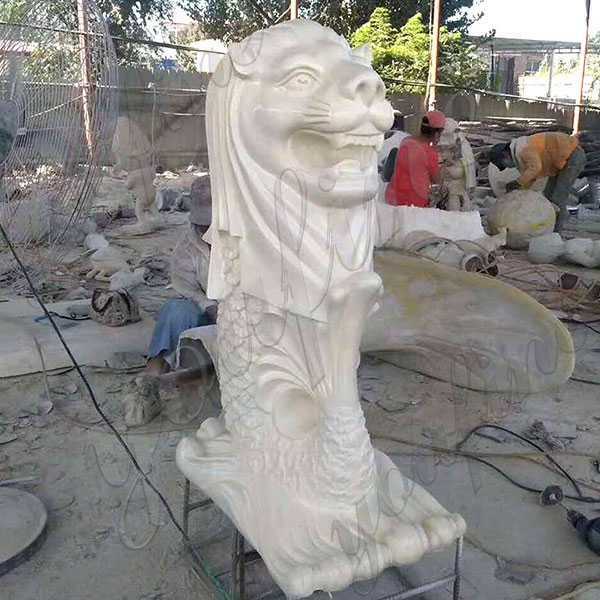 The Merlion is the official mascot of the Singapore and is portrayed as a mystical creature with a lion’s head and a fish body.If you are interested in Merlion Lion Fish Statue or want to custom made some sculpture in marble,this is the right place to choose from,YOU FINE ART SCULPTURE will give your the better products ! 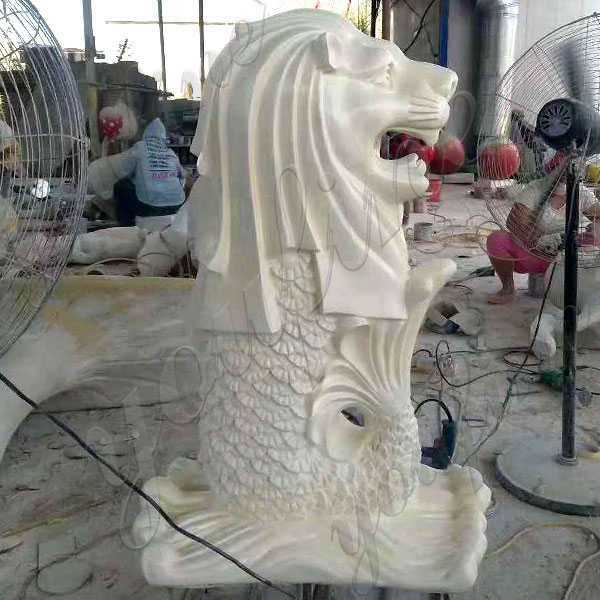 The Merlion is the official mascot of the Singapore and is portrayed as a mystical creature with a lion’s head and a fish body. 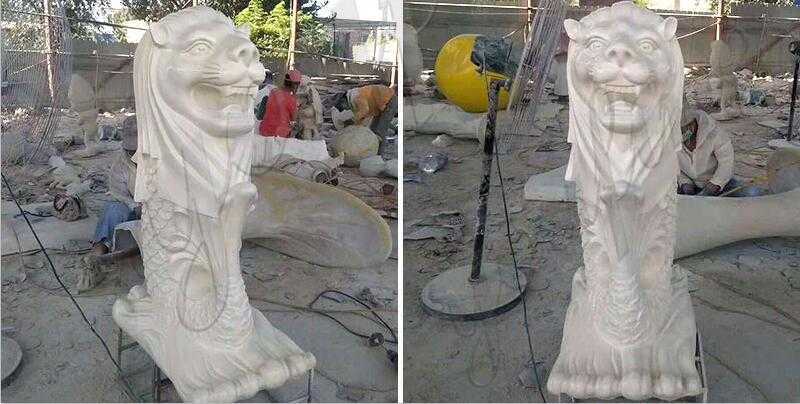 Together with the Little Mermaid of Denmark and Manneken Pis of Belgium, the Singapore Merlion is ranked in Japan as the ‘Three Major Disappointments of the World’. 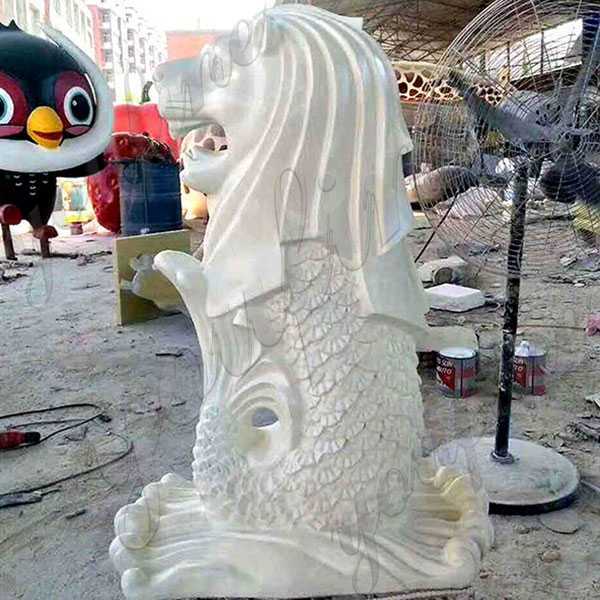 This meme was played out in episode 6 of the anime series A Place Further Than The Universe, when two of the characters expressed to their chagrin that the Merlion was not as disappointing as they thought. 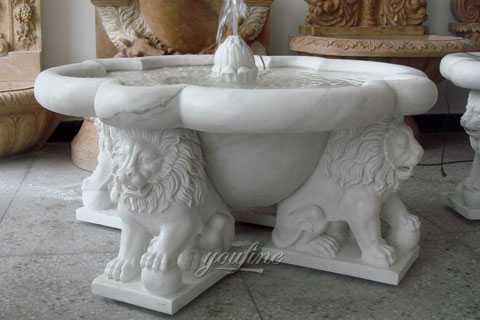 Because of the general symbolic nature of Singapore and Singapore, as sports teams, advertising, branding, tourism, and national personalities. 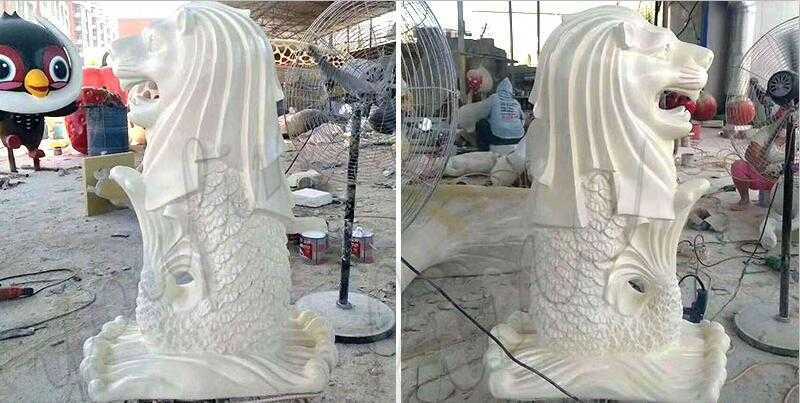 The Merlion was first used as a tourist board logo in Singapore. 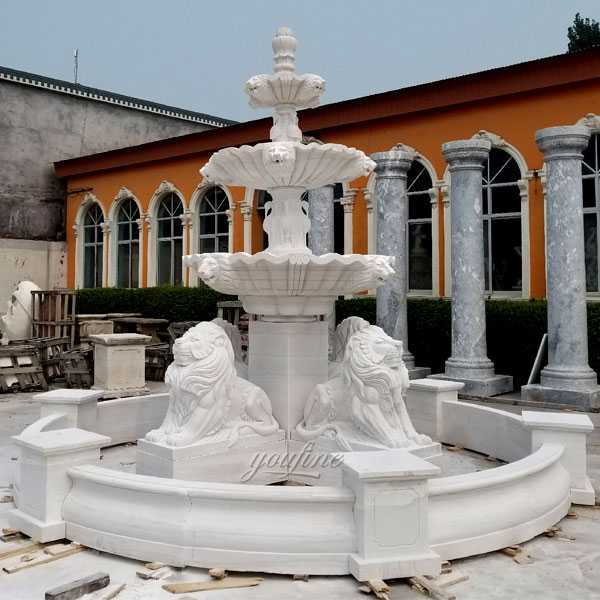 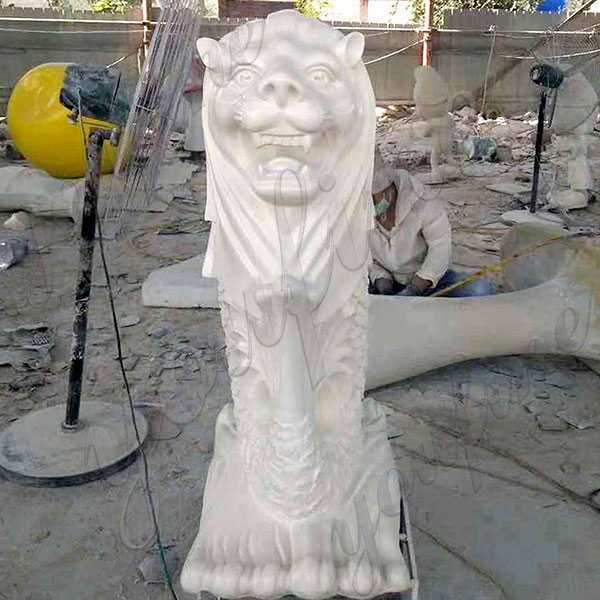 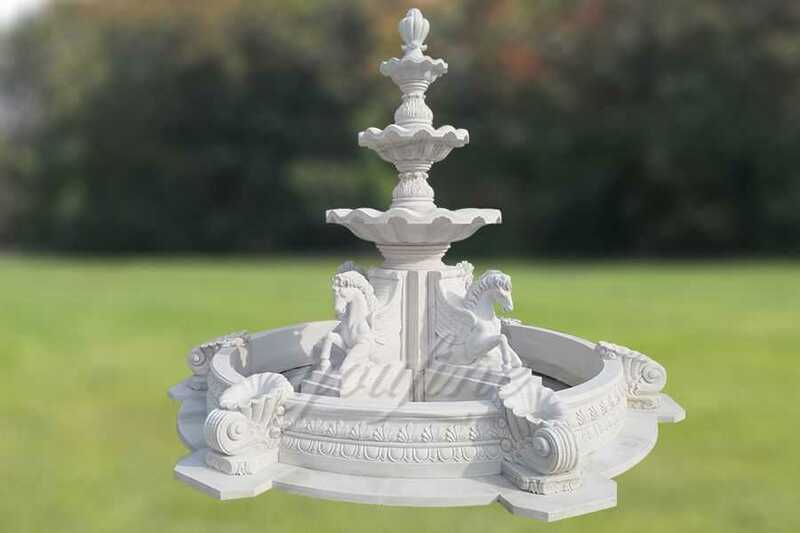 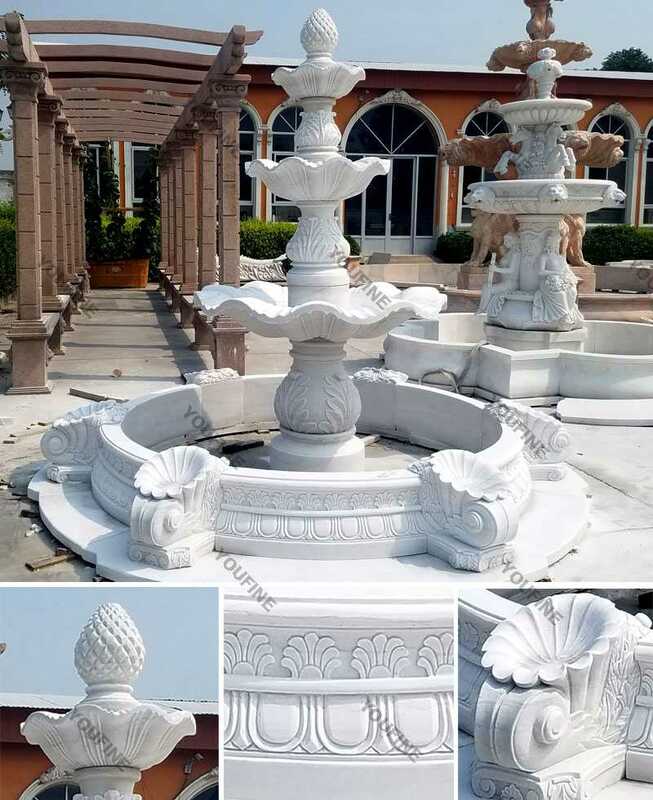 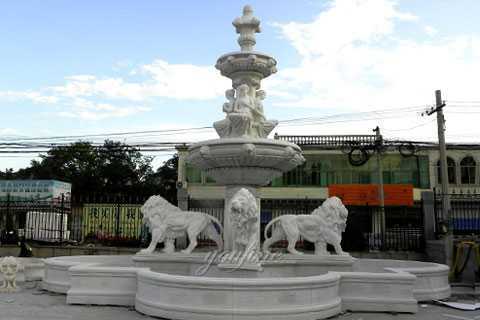 If you are interested in Merlion Lion Fish Statue or want to custom made some sculpture in marble,this is the right place to choose from,YOU FINE ART SCULPTURE will give your the better products !